Space is available in a webinar from 9 a.m. to 12 noon on Tuesday, Feb. 5, for farmers, farm families and farm employees to improve communication. Webinar information will be sent to registrants. ORONO, Maine — Space is available in a webinar from 9 a.m. to 12 noon on Tuesday, Feb. 5, for farmers, farm families and farm employees to improve communication. Webinar information will be sent to registrants. 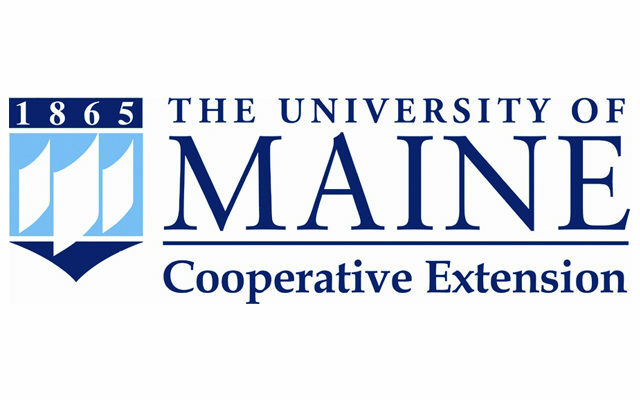 UMaine Extension human development specialist Leslie Forstadt and family and community mediation director Karen Groat will lead the workshop. Participants will identify their unique needs and create plans to address them. Participants also are eligible for as many as four coaching sessions that focus on decision-making, goal-setting and communication. Cost is $10 per person for the online session and includes materials. Register online. For more information or to request a reasonable accommodation, contact Angela Martin, 207.581.3739; angela.martin@maine.edu. More information also is online. The webinar and coaching sessions are possible because of a grant from the United States Department of Agriculture, National Institute of Food and Agriculture Northeast Extension Risk Management Education.